Rachel assumed the role of Camp Director in August 2016 but is certainly not new to Camp Wise, she’s been an Assistant Director at CW since the spring of 2012. Before that, Rachel (or Felber as she’s known around camp) spent 5 years at the Austin, TX JCC where she helped reenergize their youth and teen programming, as well as their day camp. She was the Assistant Director of the Youth & Teen Department and the BBYO City Director. Rachel earned her bachelor’s degree in Sociology from Clark University. 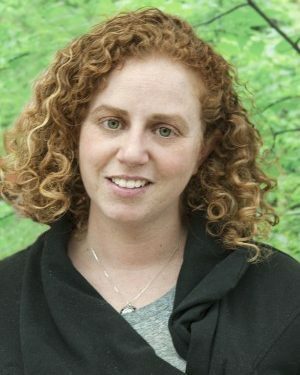 She also holds a Master’s degree from the Mandel School of Applied Social Sciences at Case Western Reserve University during which time she was a participant in the JCC Association Graduate Scholarship program. Rachel also completed the JCC Association Merrin Teen Professional Fellowship – a two year professional development program. She’s been going to CW longer than most of our campers have been alive! Abby is thrilled to be at The Home of Happiness! 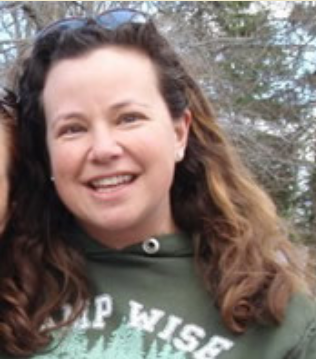 Starting in 1997, she has spent 16 summers of her life at CW, from several years as a camper to many years on staff, serving as a counselor, ropes course specialist, teva & trip specialist, Staff-In-Training Director, and now as our Associate Director. 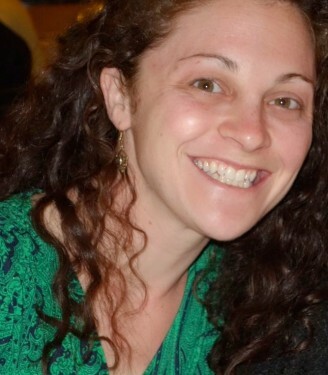 Prior to returning to CW, she served as the director of Camp Shai, the Denver JCC’s day camp. During her time with Camp Shai, Abby oversaw all aspects of the camp’s programming, budget, operations, and culture as well as supervision, management and training of staff and camper care and support. One of Abby’s particular areas of focus was around her supervision and development of their inclusion program, which served campers with special needs. Abby graduated from the University of Michigan with a B.A. in Environmental Studies and earned her Master’s degree in Education from the Harvard Graduate School of Education. When not in the camp office, Abby says you will likely find her in the Gaga pit, at a sports chug, or around the campfire. She has been involved in Jewish camping for over 18 years, and truly believes there is no better place to be during the summer than at camp! She cannot wait to bring her passion, experience, and ruach to Camp Wise this summer. Hannah is ecstatic to continue her journey at the Home of Happiness as our new Program Coordinator! Hannah started her summers at Camp Wise in 2007, as an Ohalim camper, and has never looked back. 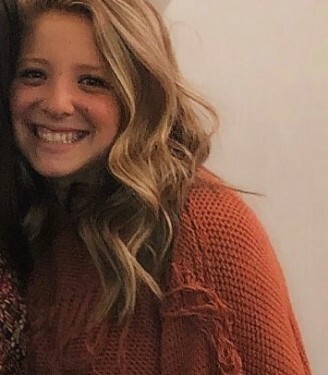 She was a camper for several years before becoming a staff member, fulfilling many roles from cabin counselor to village programmer to Chalutzim Supervisor and most recently, Solel Supervisor in 2018. Summer 2019 will be Hannah’s 13th summer at camp, and is looking forward to receiving her CW blanket! She graduated from Ohio University with a BBA in Management and Strategic Leadership and Marketing. Some of her favorite camp activities are swimming in the pool, or singing around a campfire roasting s’mores. Once in a while, we are lucky enough to have her leading us in song during Shabbat services. If you haven’t heard her sing yet, you’re missing out! Hannah can’t wait to give back to the place that has given her so much! Becky eagerly awaits her first summer at Camp Wise – The Home of Happiness! 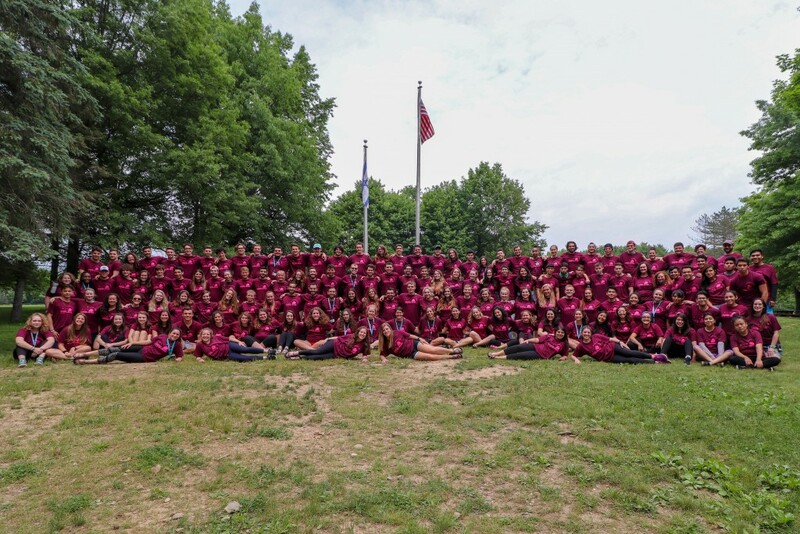 Having spent many summers in camping, both as a camper and staff member, Becky understands the universal “magic” of summer camp, and she cannot wait to experience the enchantment of CW. 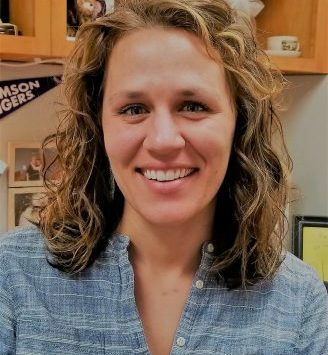 Her experience working with youth has included positions of leadership at overnight camps, as a high school guidance counselor, and, most recently, as the Assistant Dean of Student Life at a local boarding school, where she focused on youth activity programming, residential life, and student leadership development. 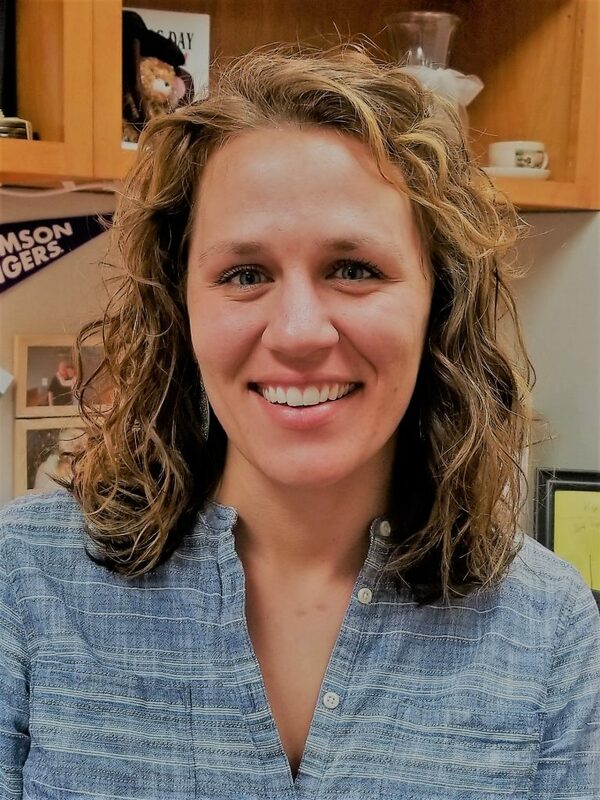 Becky developed her passion for youth and the outdoors when she completed her Master’s Degree from Clemson University in Youth Development Leadership in 2016. This summer at CW, you will most likely find Becky happily outside, enjoying the hiking trails, cheering on campers on the sports fields, and participating in intense games of ping-pong. 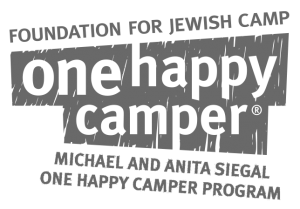 Beth Young’s very first summer at the “Home of Happiness” was in 1980 as an Ohalim camper. She returned in 1985 for her first summer on staff – as the director’s babysitter – and has been hooked ever since! A graduate of Cleveland Heights High School, Beth has her B.S. 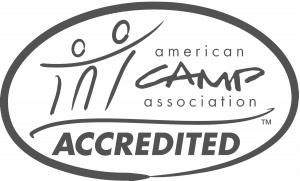 in Education from the University of Cincinnati and a Master’s Degree in Special Education from Ursuline College. Beth works part-time for camp coordinating our newsletters, reaching out to alumni, helping in the office, and she is our lead ACA accreditation administrator. Beth is currently training to become an ACA Accreditation Site Visitor and is an American Red Cross Certified Instructor and trains all of our staff in CPR and First Aid each summer. Dave has been with Camp Wise since the Summer of 2014. 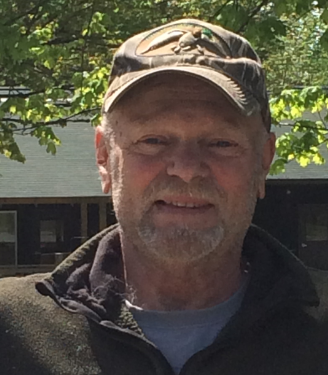 Dave has been in the facilities maintenance and management field for over 25 years and is responsible for the grounds looking better than they have in years! Before coming to Camp Wise Dave spent many years working for the Buffalo JCC ending his time there as the superintendent of buildings and grounds. We are so excited to have Dave on our team! At the heart of Camp Wise is a compassionate and energetic team of 150 staff members. Our staff is comprised of dedicated leaders working together to create a vibrant and comfortable Jewish community for our campers. Selected for their experience, skills, and dedication to kids, our counselors and specialists understand that they are the key to a successful camp experience for each child. Their caring and sensitivity create the foundation for a warm, welcoming home away from home. Our low staff-to-camper ratio ensures that each camper receives attention and guidance. Working at summer camp is demanding, with long hours, little privacy, and high intensity. The rewards are great – the joy of helping a child, the beauty of living in nature, and the excitement and fun of working as part of a hilarious, energetic team. Working at Camp Wise is an experience that will stay with you for the rest of your life.